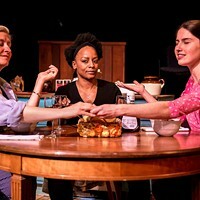 Firehouse Director Ousted | Theater | Style Weekly - Richmond, VA local news, arts, and events. 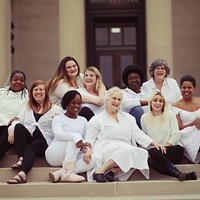 Co-founder Carol Piersol says she was forced to resign. 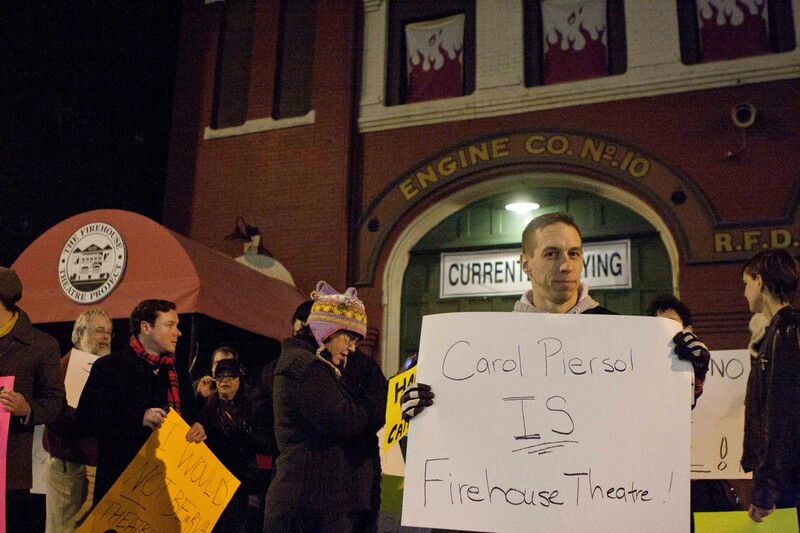 Actor Scott Wichmann and more than a dozen people protested Carol Piersol's ouster Tuesday evening in front of the Firehouse Theatre. 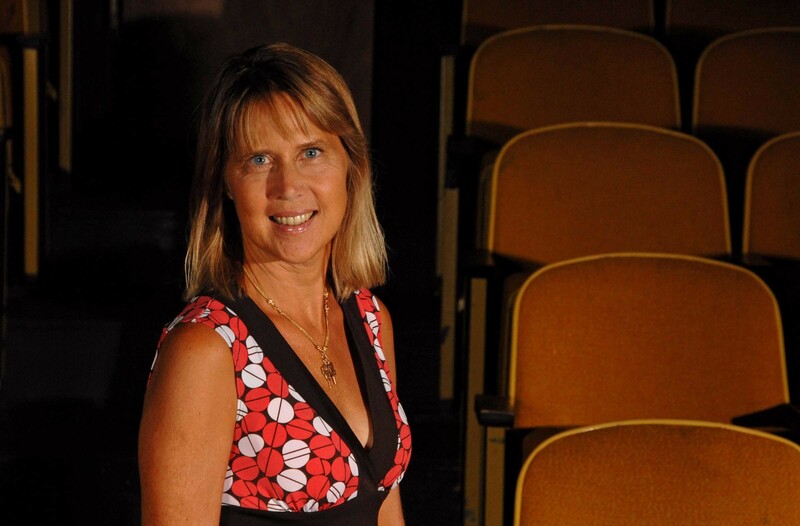 The Firehouse Theatre Project's co-founder and artistic director, Carol Piersol, says she was forced to resign after 19 years with the company. She officially left her post Dec. 14. "I got a call that I was to be given a forced retirement of June 30, that it was non-negotiable and confidential," Piersol says. "I did not want to participate in that kind of a farce. It wouldn't have been honest for me to pretend I was retiring when I didn't intend on retiring." Piersol built the Firehouse from essentially an actors' workshop to one of Virginia's most respected and award-winning contemporary theaters. A former board member contacted her Dec. 13 and told her she had six months to retire, she says. Piersol declined to accept the terms. In an emailed statement today, the Firehouse Theatre says Piersol resigned her post. "It was the Board's intention that Ms. Piersol transition from Artistic Director to Artistic Director Emeritus in June 2013 and continue to contribute her talents through contractual production, directing, and teaching," the statement reads. 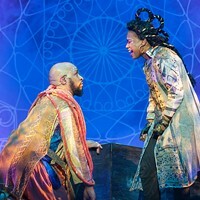 Word of Piersol's ouster spread through the theater community today, with some folks taking to venues such as Facebook to express their frustration. 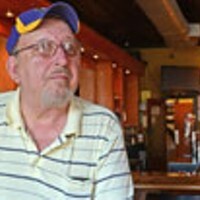 Later Tuesday evening, local actor Scott Wichmann organized a protest outside the theater. One local actor who's performed at the Firehouse called it a "pathetic state of affairs." In an unsigned memo from the executive committee of the theater's board, dated Dec. 14, Piersol is instructed that she must retire by June 30. "The resolution is already passed and not open to negotiation," the memo states. Kay Holmes, president of the theater's board of directors, says the 15-member board voted Dec. 12 to negotiate her retirement. It was a "unanimous decision," she says, with one member abstaining. But the board wanted her to remain active with the theater, Holmes says. "She is an artistic genius," Holmes says. "And it is really sad that she decided to put all of this out in the public. It's extremely unfortunate." Holmes declined to give specifics, but says the decision was building for some time. As an organization, the Firehouse is moving to become a "tier-one organization" on the level of the Carpenter Theater, she says. And there were some management issues. "Over the years, there have been issues with management and her responsiveness to the board and things like that," Holmes says. "And things have not changed over the years." If there were management issues, Piersol says they were never brought to her attention. "I was never coached or counseled that I was doing anything wrong," she says. "I was completely taken aback."